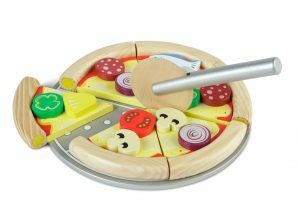 We have a very tempting range of wooden play food here at The Toy Centre. 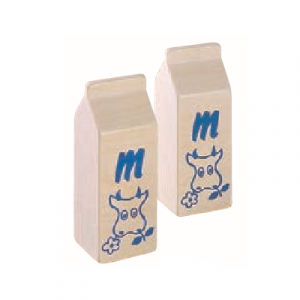 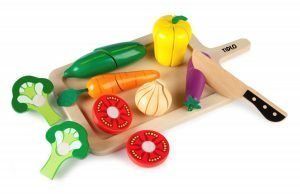 Wooden food toys provide traditional play and learn fun. 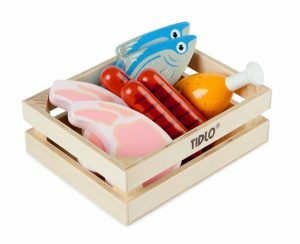 Our play food range looks so real, we’d better warn you not to eat it! 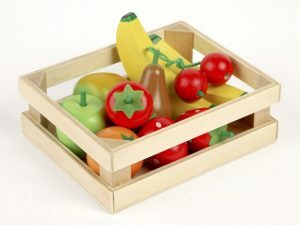 Made of solid wood and brightly coloured, the beautifully crafted food awaits a child’s pretend game scenario in style. 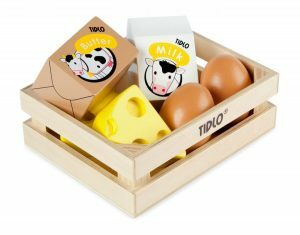 Choose everything from Wooden Roast Chicken (yes, we said chicken!) 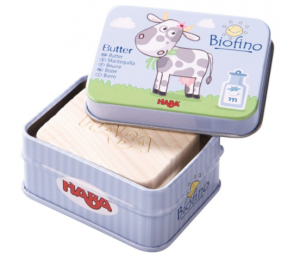 for dinner to a delicious-looking juicy fruit salad for dessert. 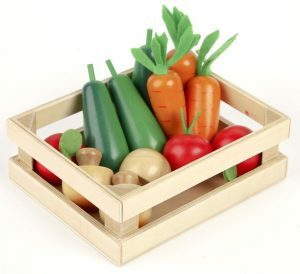 Children love accessorising their play with this fun food. 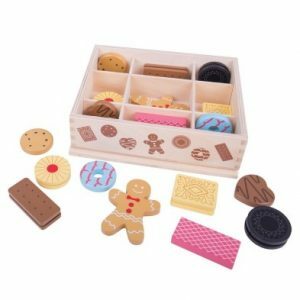 A welcome next course for Play Kitchen and Shopping Role Play. 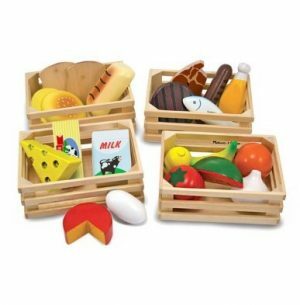 Shop wooden food toys selection now.